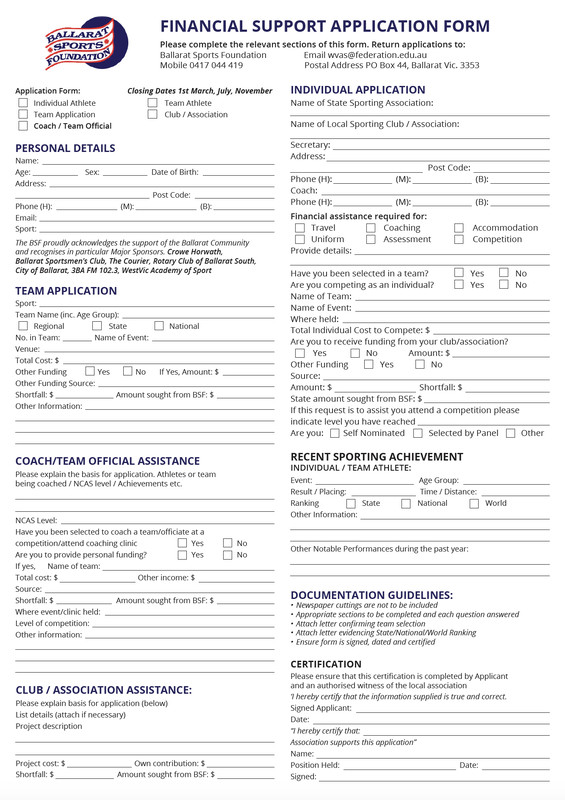 The Application Form is an interactive pdf, save the form to your hard drive. Open the form in acrobat and fill in the fields. Print and fill in the form.